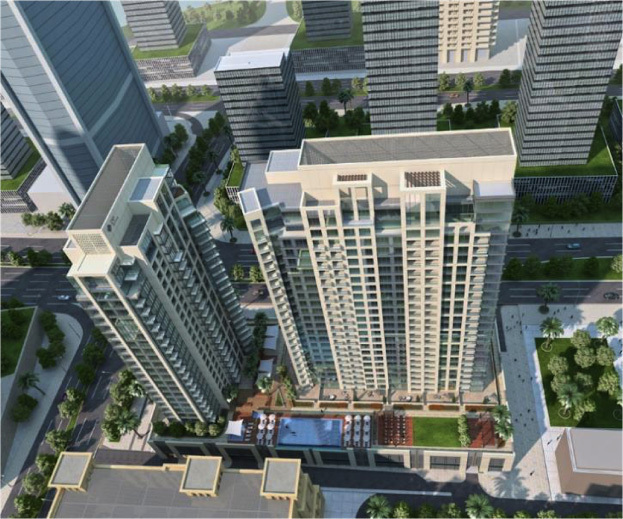 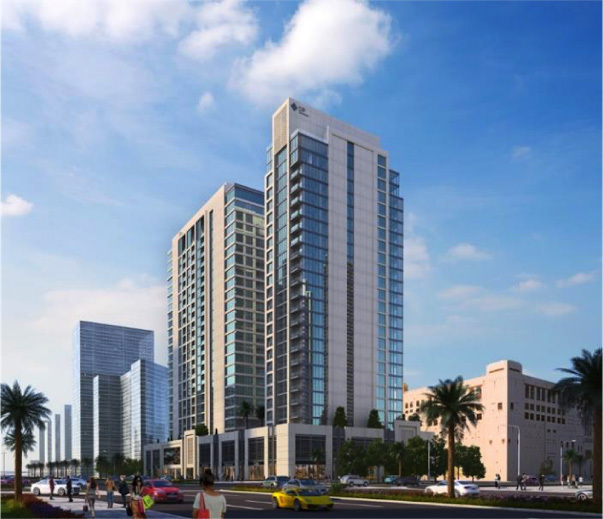 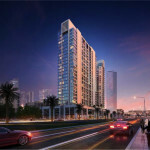 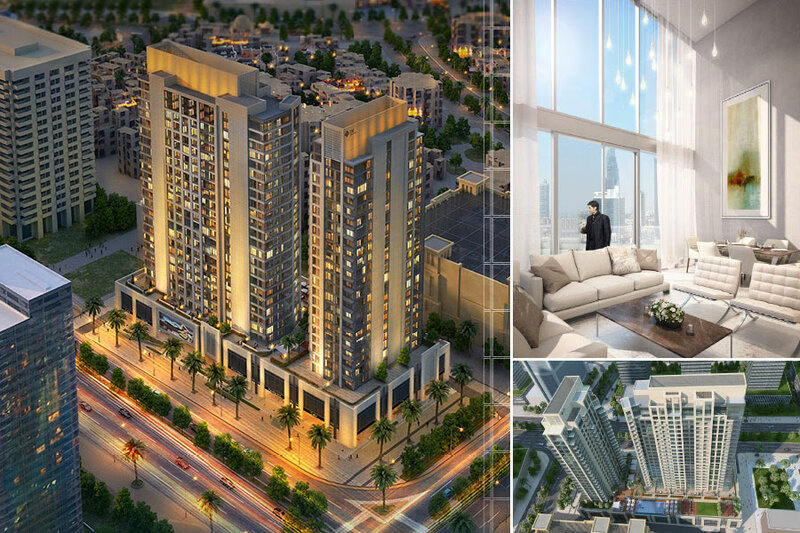 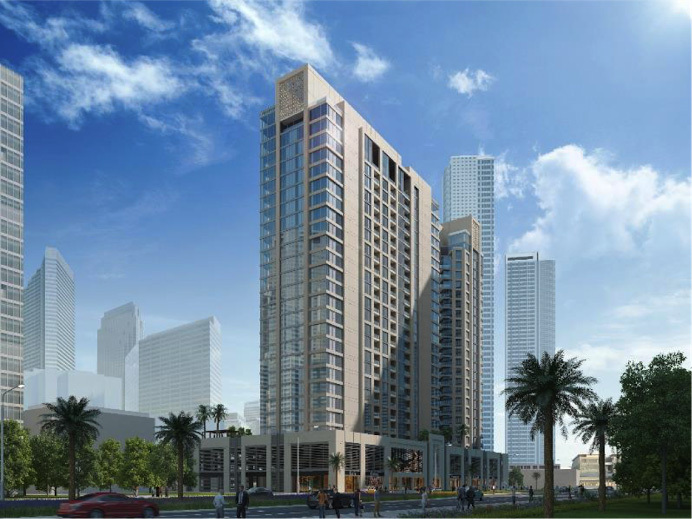 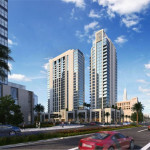 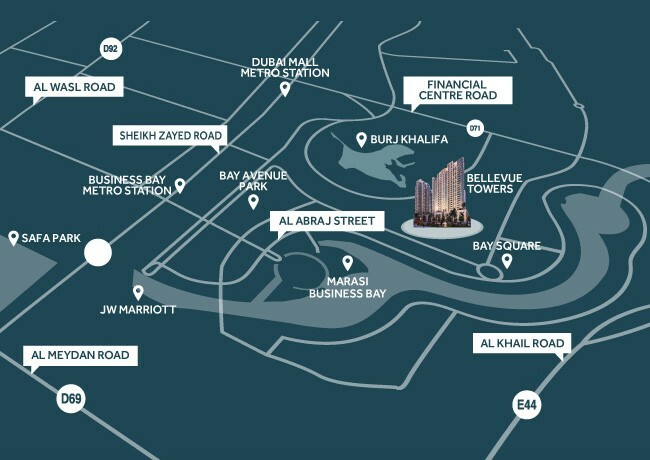 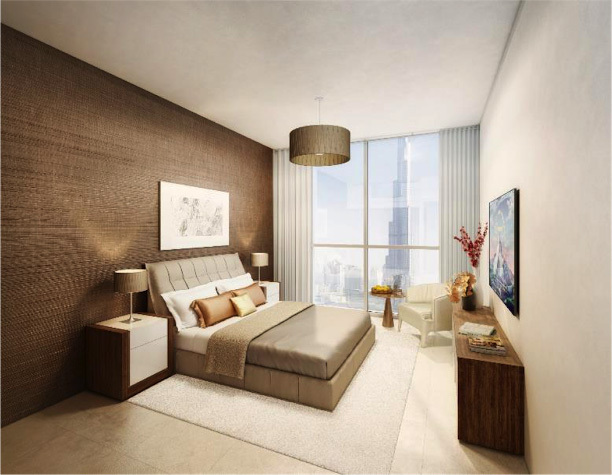 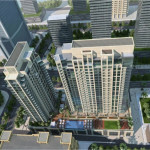 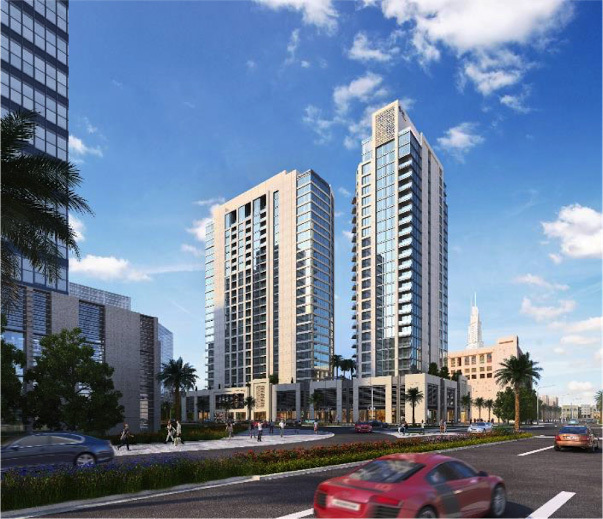 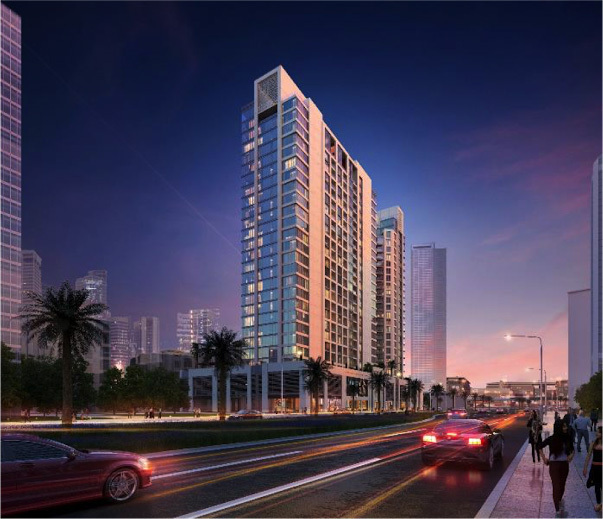 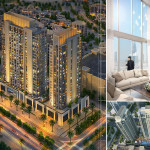 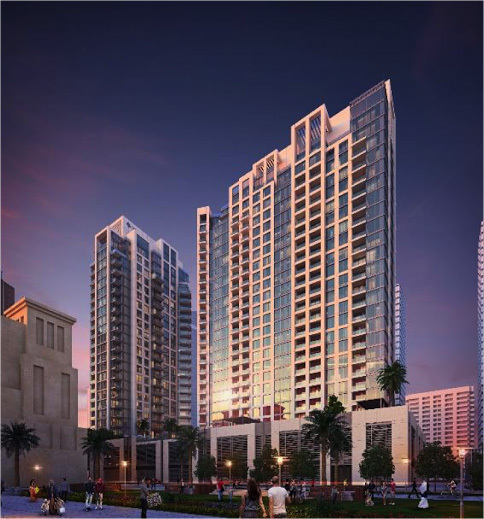 Dubai Properties will launch soon a new residential project in Downtown Dubai, Bellevue Towers are bespoke buildings located in the heart of the city, with panoramic views of the iconic Dubai skyline. 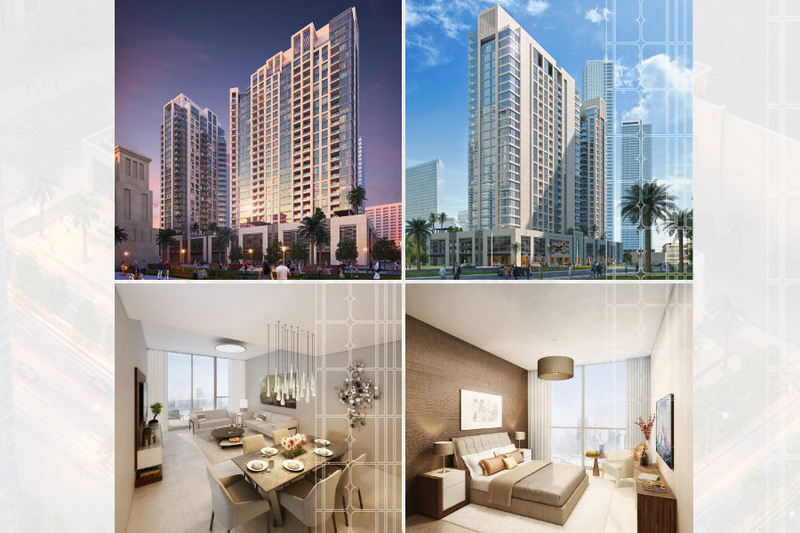 The elegant residential buildings boast modern and sophisticated units with breathtaking views, making Bellevue Towers one of the most desirable properties in Dubai. 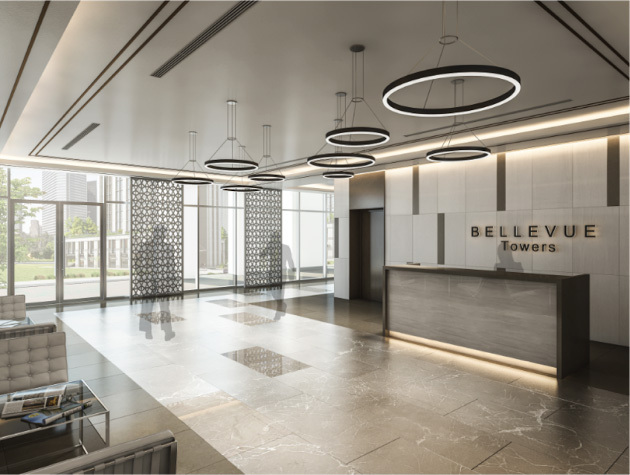 The east and west buildings of Bellevue Towers have a total of 300 units across the 23 residential floors, ranging from one-, two-, and three-bedroom apartments, three-bedroom penthouses, and lofts of contemporary designs in modern layouts. 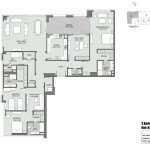 2 BDR+Maid’s Apartments – 1,218 sq.ft. 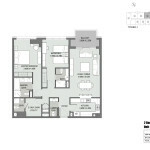 to 1,289 sq.ft. 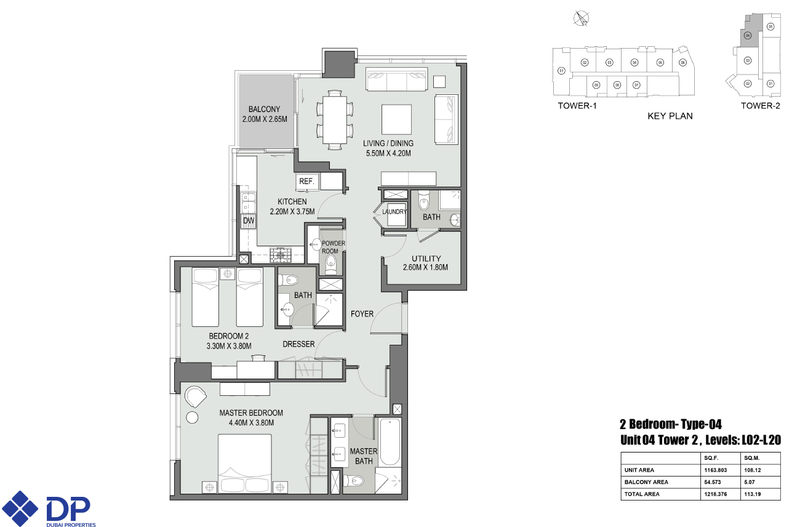 3 BDR+Maid’s – 1,704 sq.ft. 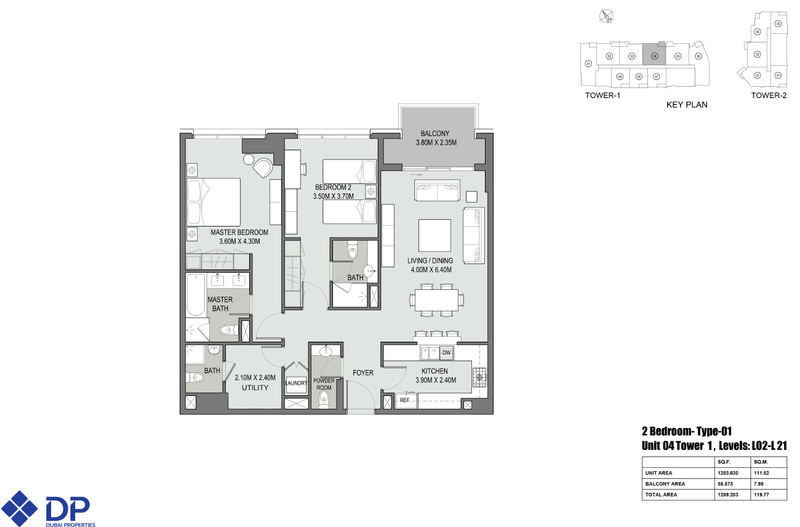 to 1,718 sq.ft. 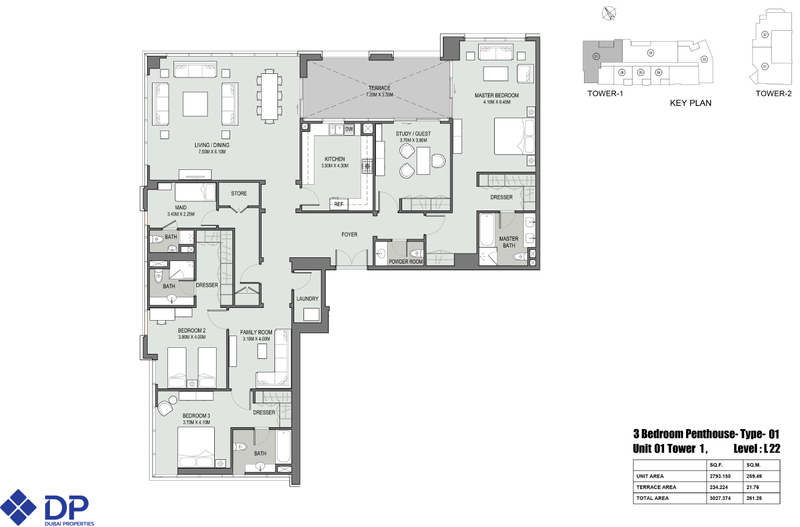 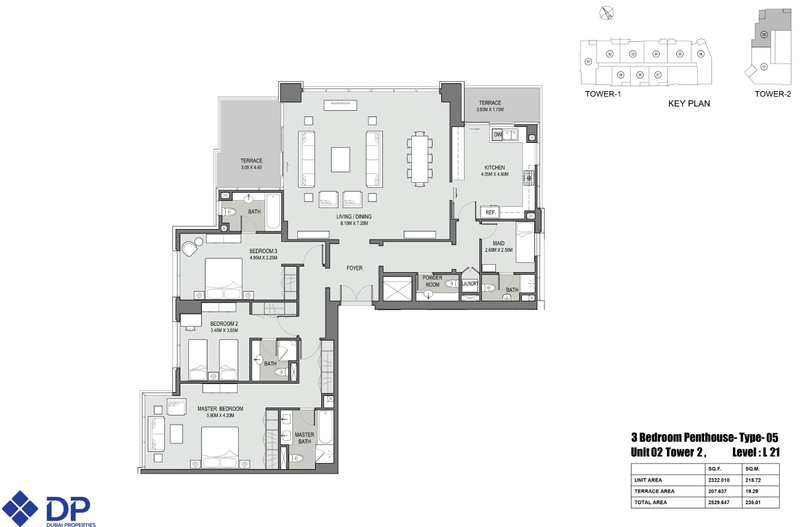 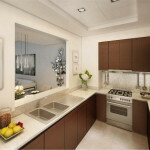 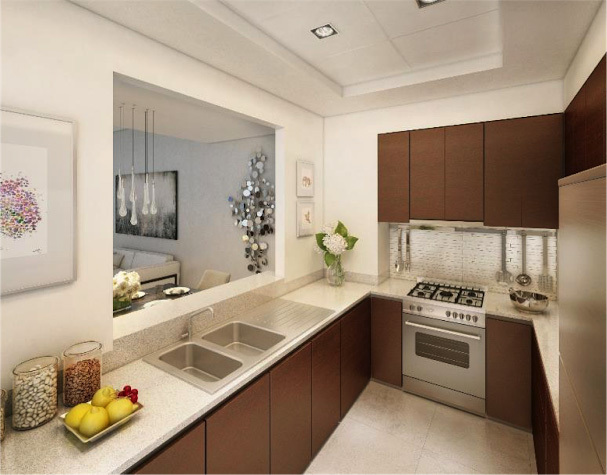 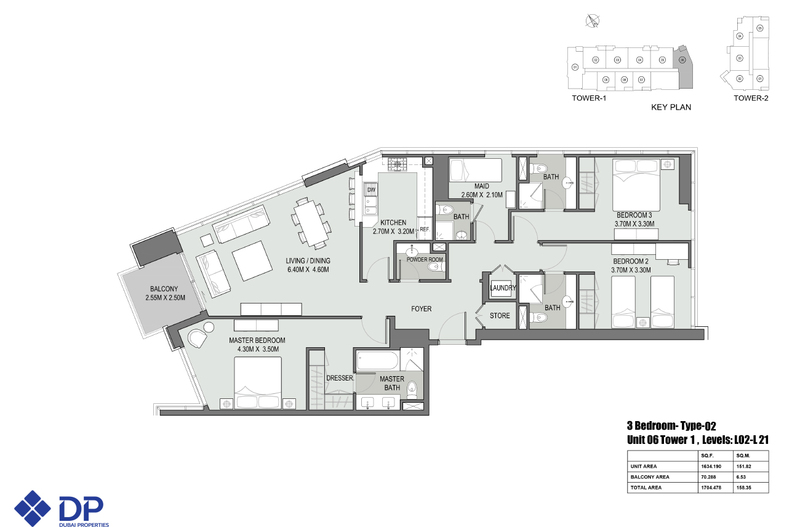 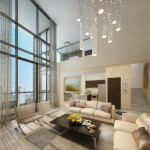 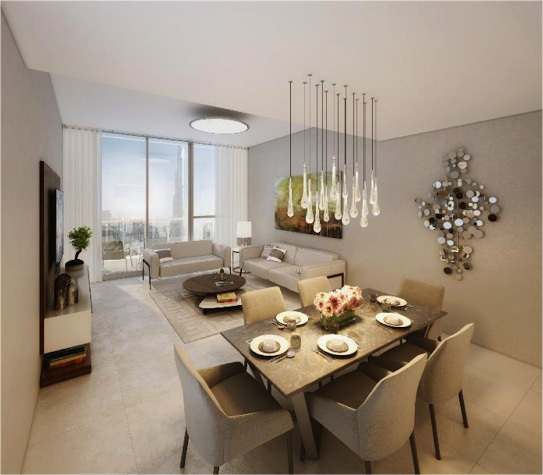 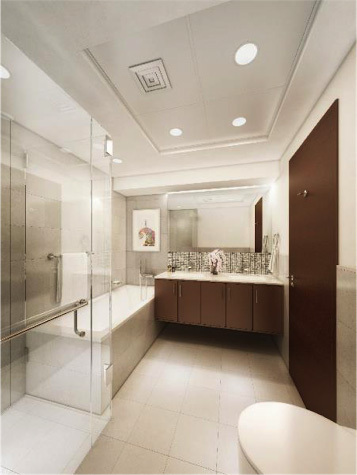 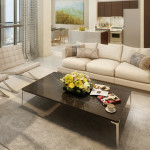 3 BDR+Maid’s Penthouses – 2,529 sq.ft. 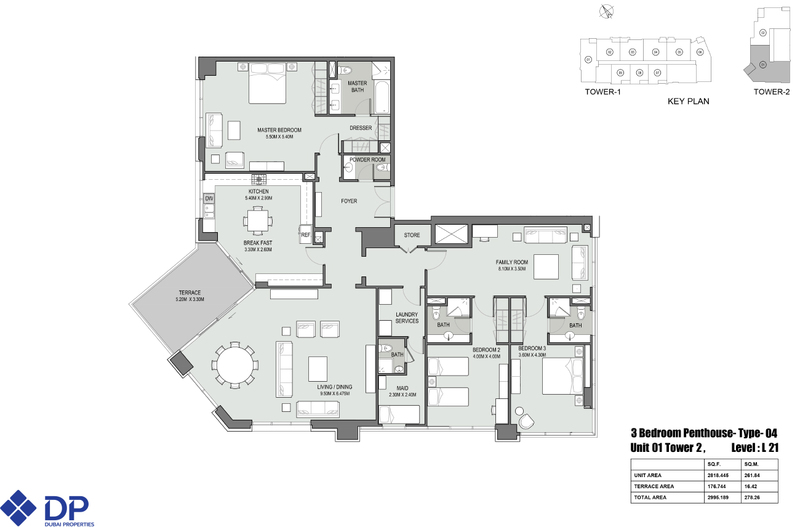 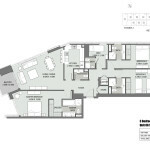 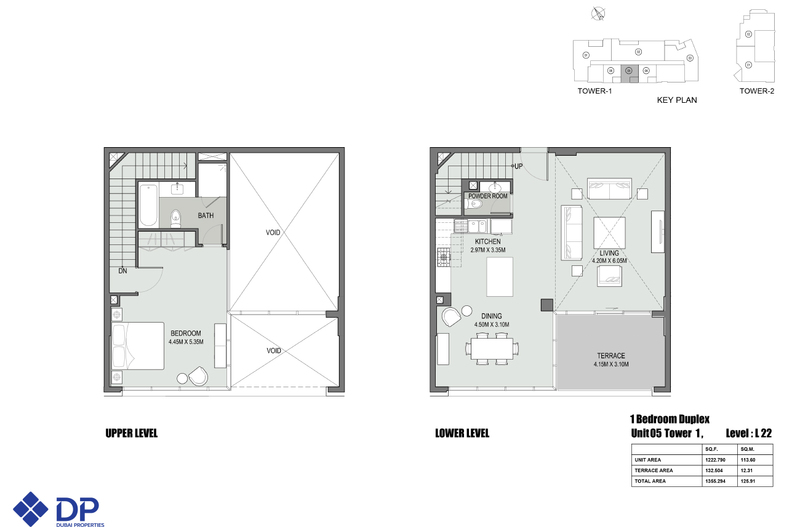 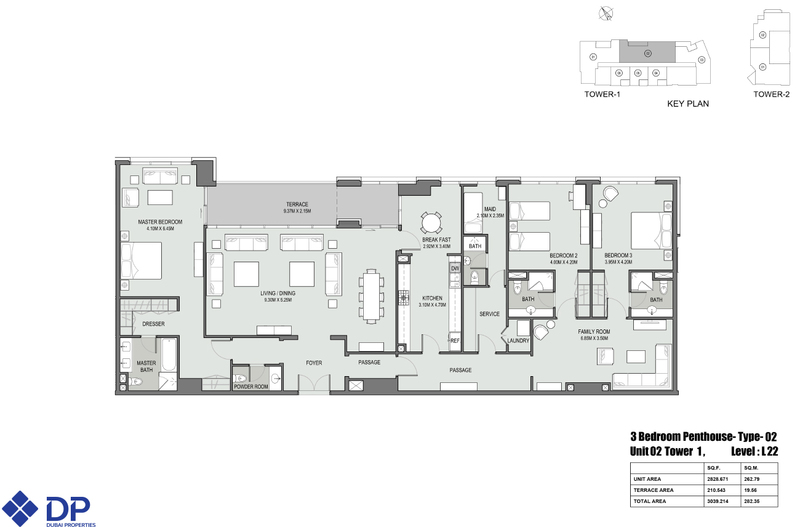 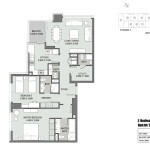 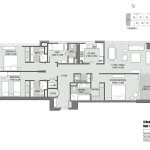 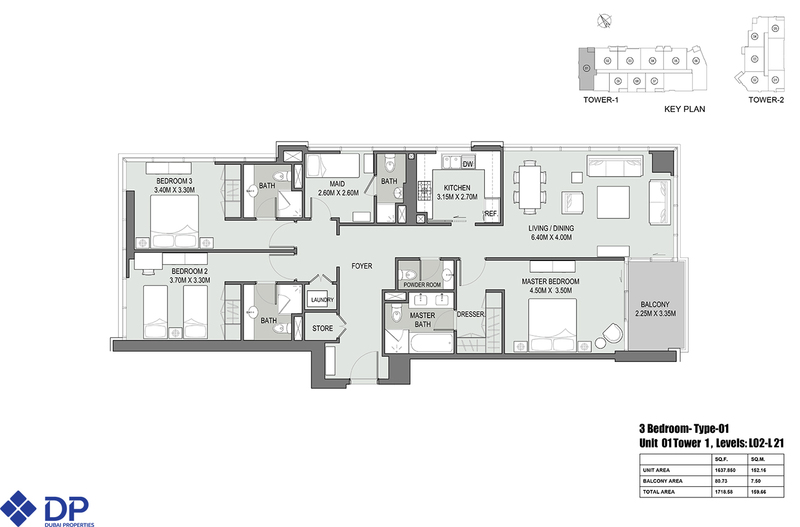 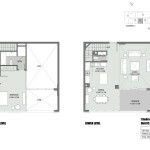 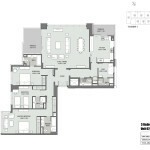 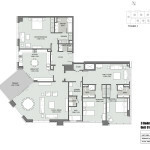 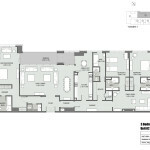 to 3,039 sq.ft. 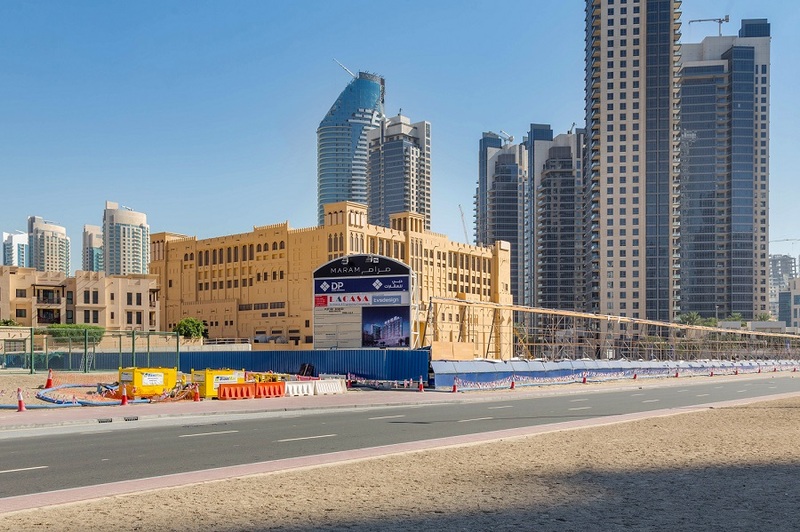 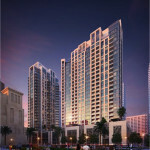 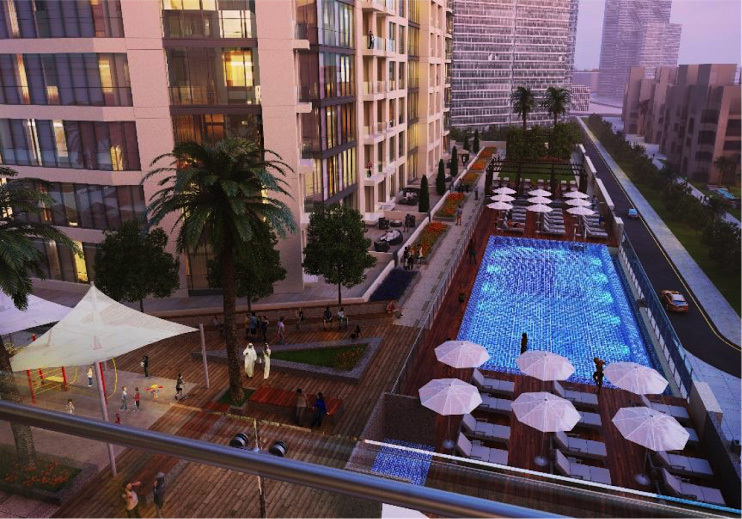 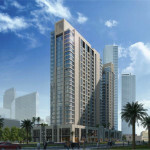 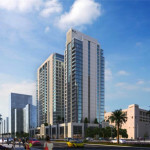 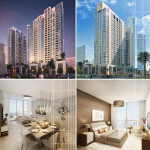 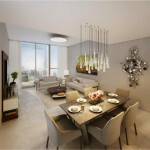 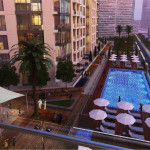 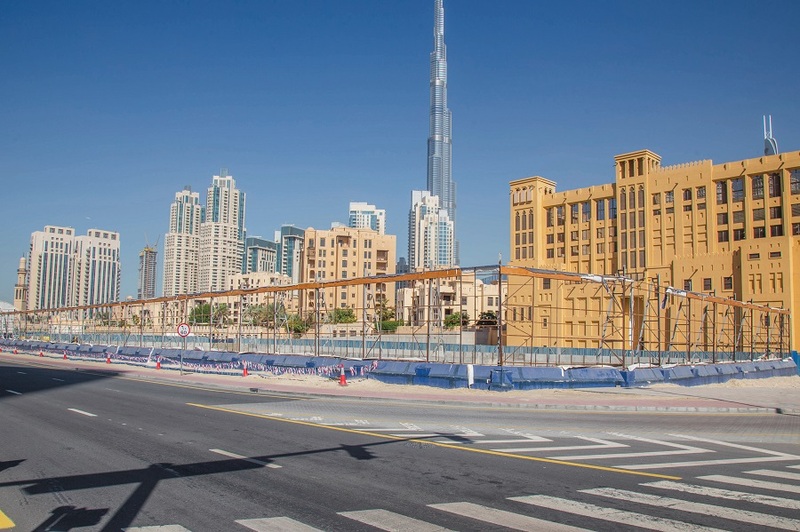 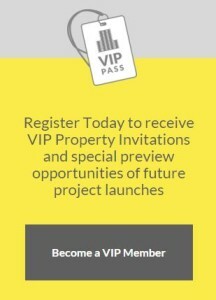 Starting at AED 1,500 per sq.ft.